Hello! 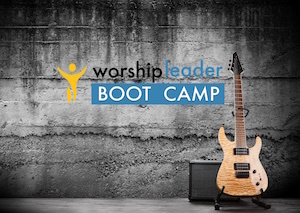 I am so excited that you are taking time out of your busy schedule to attend the Worship Leader Boot Camp. 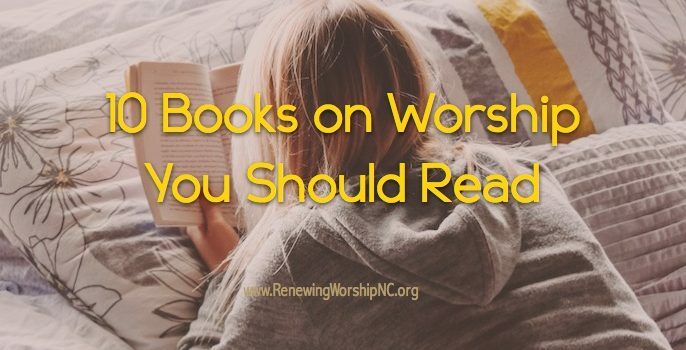 I have looked forward to this event for some time and have been praying that each participant will renew their personal times of worship and become equipped to renew the times of corporate worship in their local churches. Please be aware that our participants come from very different backgrounds and from churches with varying styles of worship. 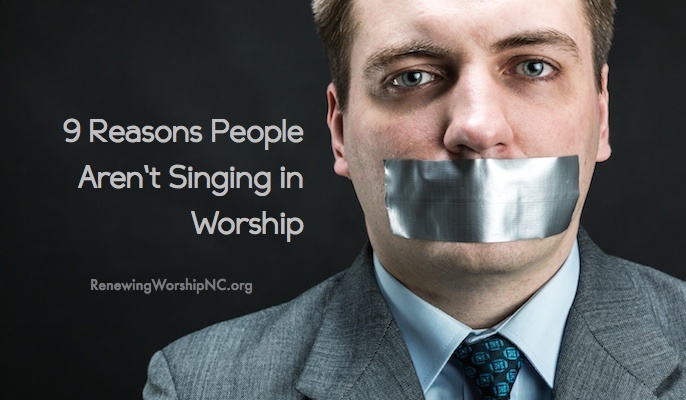 Some churches represented may be very traditional, using only organ and/or piano for worship leadership, while others may use a full band. 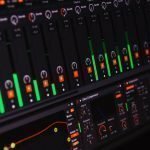 Some churches are attempting to have “blended” or contemporary worship, yet they are not sure quite how to pull it off with biblical integrity and musical excellence. This retreat will meet all of you where you are and equip you with tools to take your church’s worship to the next level. I have drawn from some of the most widely-used modern worship songs for use this weekend. I realize that some of you have not had exposure to some of these songs, while others will feel these songs may be a bit dated. 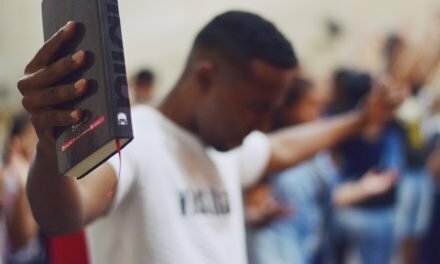 My goal is to find a common ground upon which the variety of churches present can meet. To help us all get the most out of the weekend, I am giving you a homework assignment! On the homework page, you will find a link to a list of songs that you should be familiar with before coming. 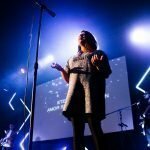 We will use these songs in some worship times. You will get much more out of our time together if these songs are somewhat familiar to you. Each song has an embedded YouTube video for you get familiar with the song–each video has the audio and the lyrics. Additionally, I ask that you join me in praying for this event. I am lifting each one of you up by name and praying for your churches. Most of all, I pray that God will be glorified throughout the weekend. NOTE: I will be updating this page and sending out detailed instructions on parking and where to enter a few days before the event. Registration opens at 6:15 p.m. Friday. Our conference begins at 6:45. Please arrive early since you will need to pick up your materials for the conference. Feel free to bring bottled water and snacks into the conference room, if you desire. Check out information below about some things to do during registration and break times. 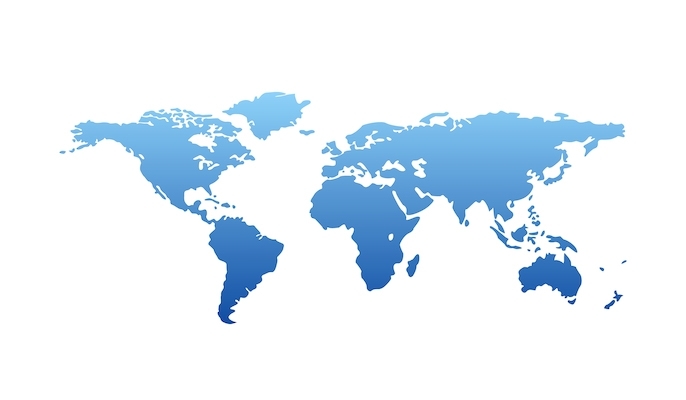 I will be sending out a map in a later email. The opening session begins at 6:45 Friday evening with a time of worship led by the NC Baptist Renewing Worship Band. Please arrive early (registration opens at 6:15) to get your materials and have some time to settle in and check out all that is available for the weekend. We dismiss at 9:45 Friday night and resume with worship at 8:30 Saturday morning. Please arrive a bit early to get your seats. We will dismiss no later than 4:00 on Saturday afternoon. If you do not know these songs, please take some time to get familiar with them. 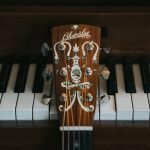 I have compiled all the songs on one page. Take a look. This Friday & Saturday, we will have available most of the catalog of Musicademy products. 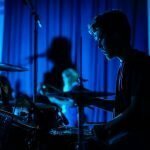 These are some of the finest, internationally recognized training resources for church musicians. We will be selling the products at discount. If you are interested, take a look at this sheet of descriptions and prices on their site If we have the product in stock (most of them) you will receive a 30% discount on one or two items and a 40% discount on 3 or more items. (We have to charge sales tax). We take cash, credit/debit cards, and checks. The store will be open before the conference begins, at breaks, and other times. 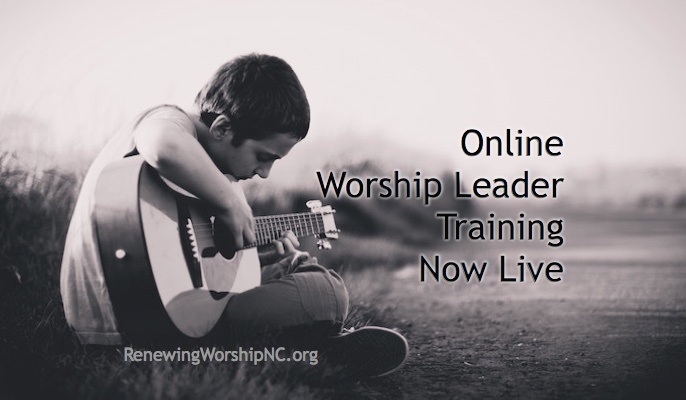 This is a great opportunity to save big on some great worship training products. We will also be offering the great devotional book, Pure Praise, for $11.00. 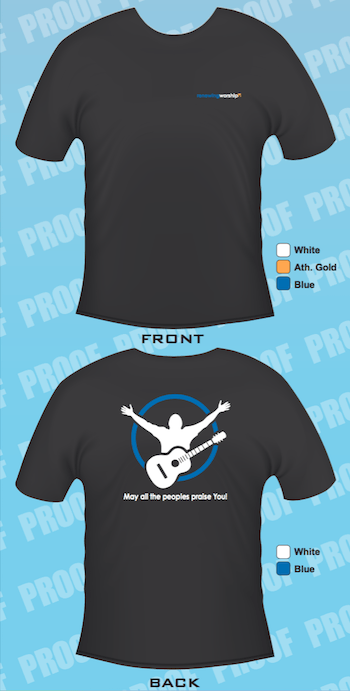 Renewing Worship t-shirts (click to view) will be available for $10 (2XL & 3XL – $12.00). 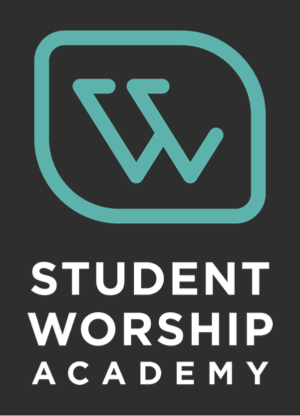 Also, on hand Saturday will be a partner of ours, worshipplanning.com. 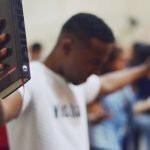 Worshipplanning.com is an online tool to help organize and plan your service. Using this application has revolutionized my life! The folks at worshipplanning.com are generously extending a FREE 3-month subscription to all Boot Camp attendees. 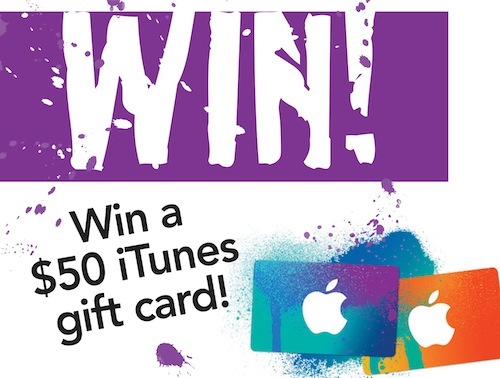 Stop by their booth this weekend and create a virtual worship flow for a chance to win a $50 iTunes gift card! 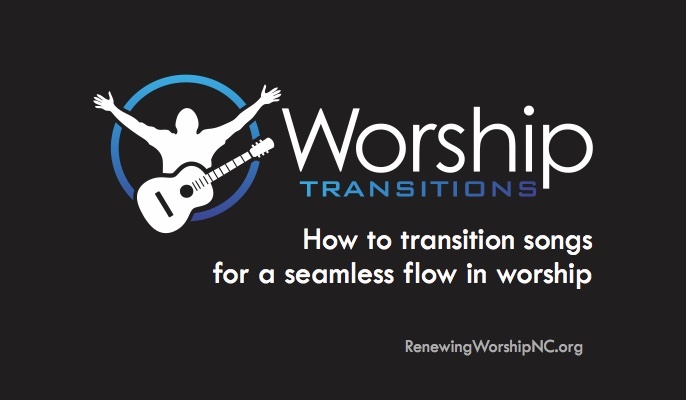 I love this application and find it a great tool for worship planning and management. Come early to try your hand at it.